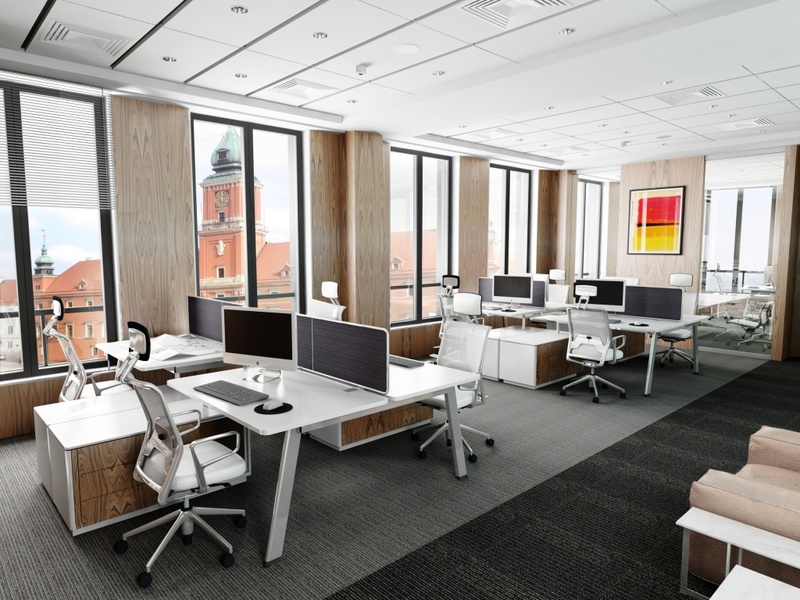 Plac Zamkowy – Business with Heritage is the one and only office building located in the heart of Warsaw's Old Town with numerous facilities and restaurants nearby. 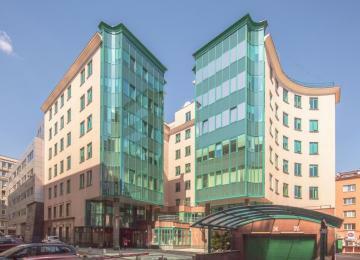 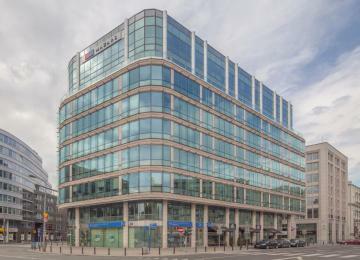 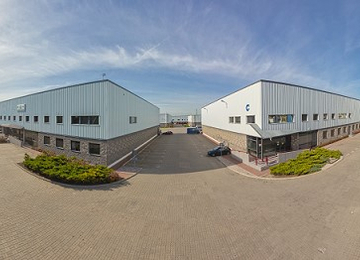 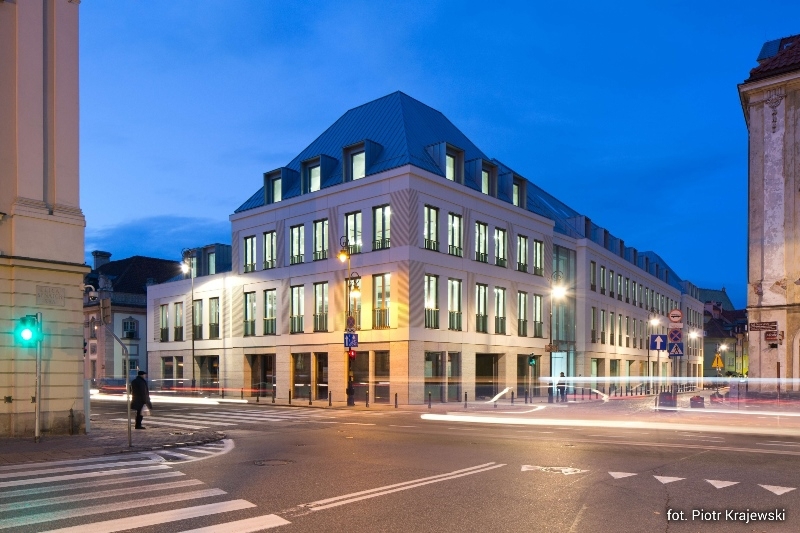 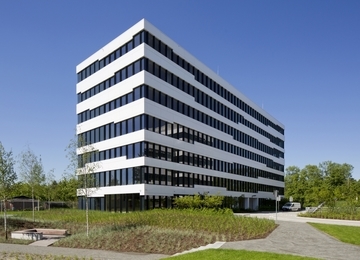 This prestigious location provides the tenants with about 3,600 sq m of modern office space for lease. 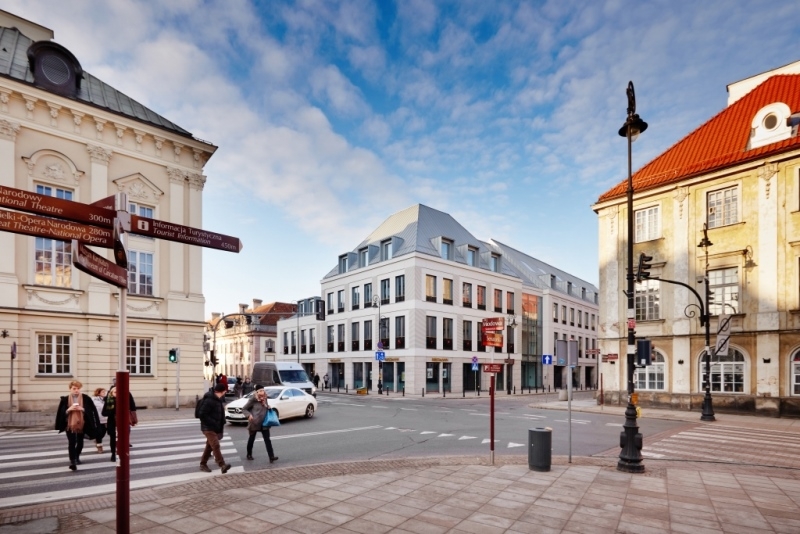 Thanks to the architectural solutions the investment fits into surroundings and the tenants are able to enjoy the view on the Royal Castle. 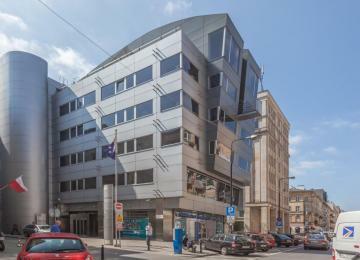 The investor also created 27 parking places on a 2-level underground parking lot and additionally 20 overground ones. 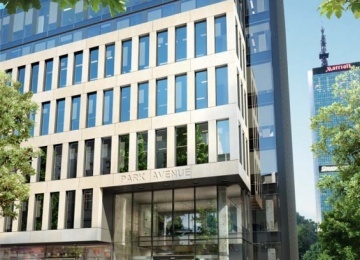 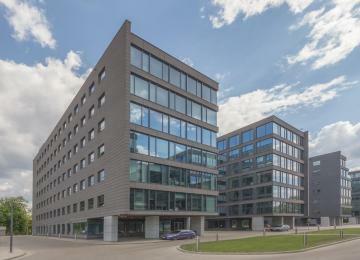 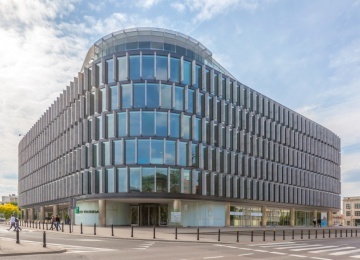 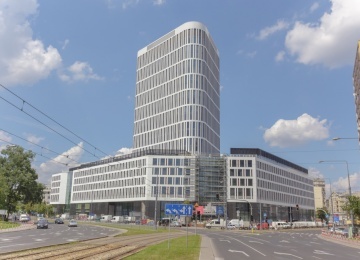 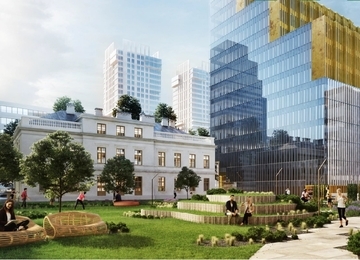 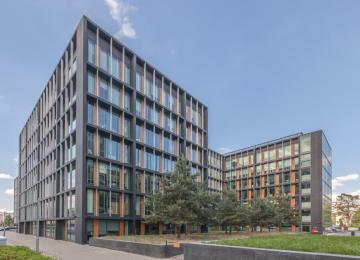 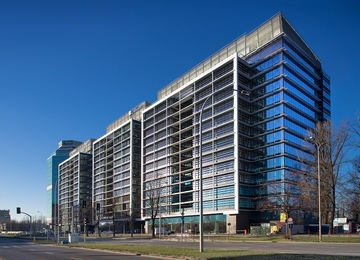 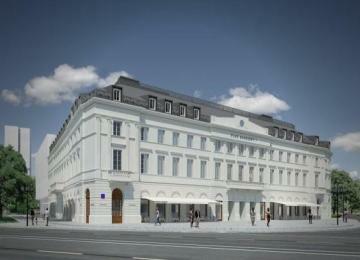 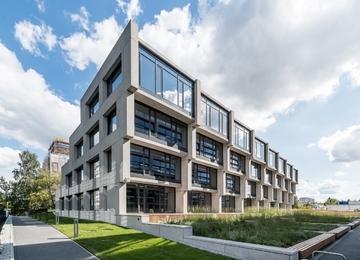 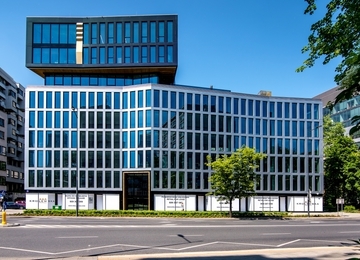 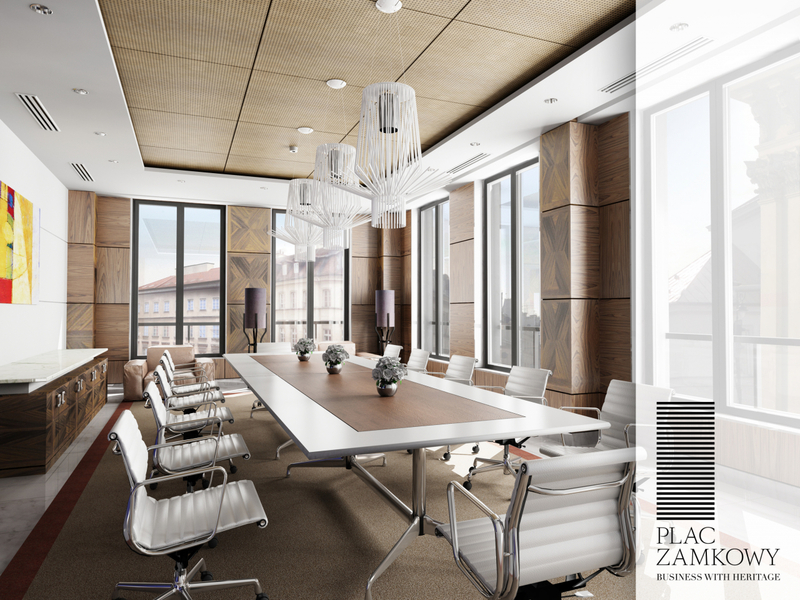 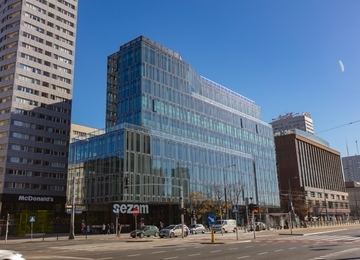 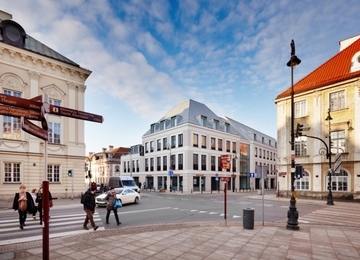 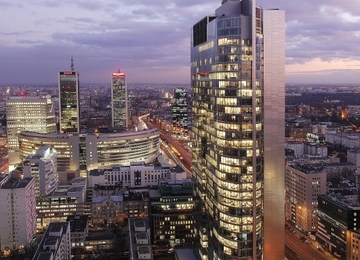 Plac Zamkowy – Business with Heritage investment has already obtained a BREEAM Interim Certificate, level Very Good. 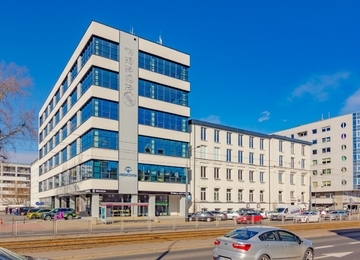 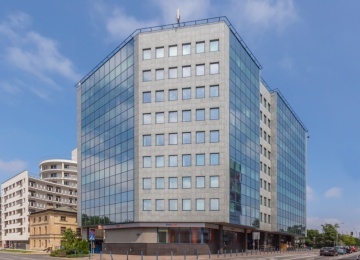 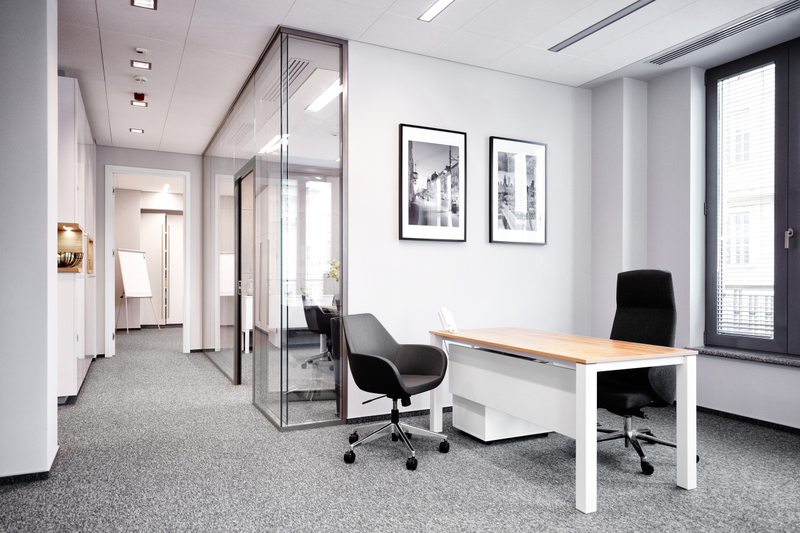 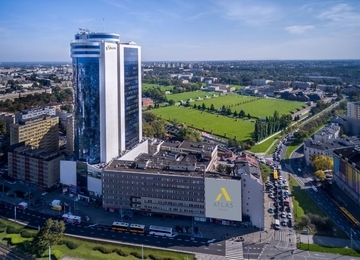 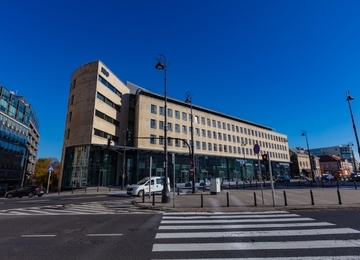 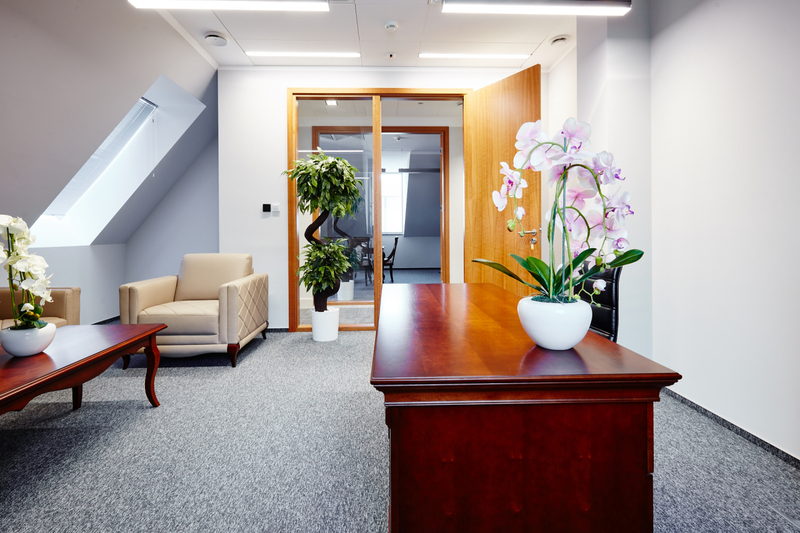 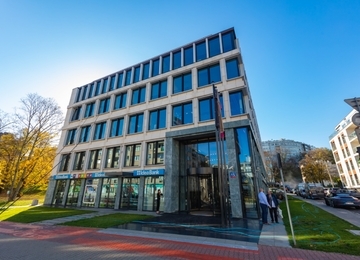 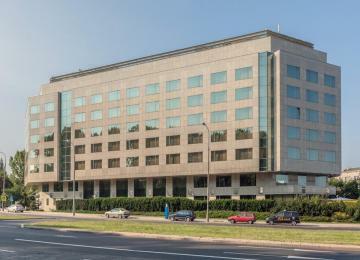 The office building Plac Zamkowy – Business with Heritage is located in the center of the Old Town, between Senatorska, Miodowa and Podwale streets. 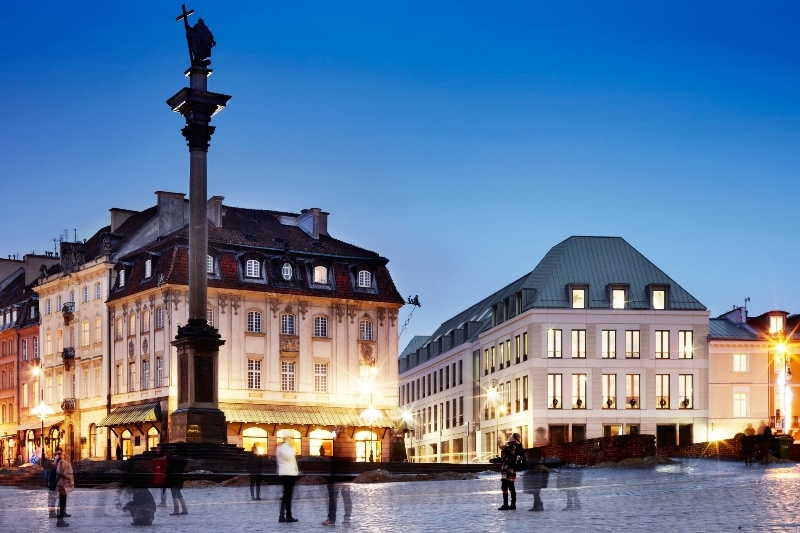 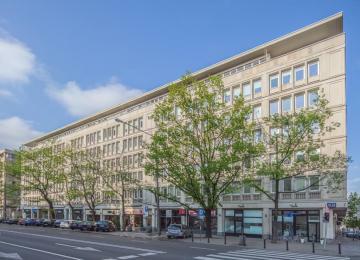 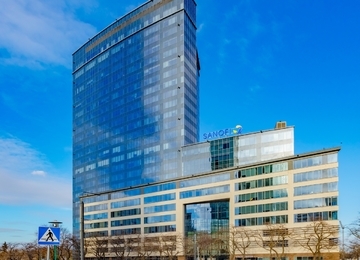 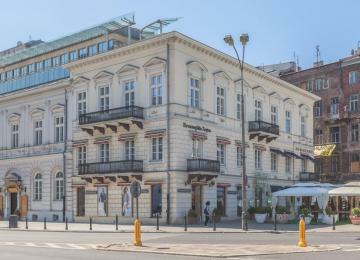 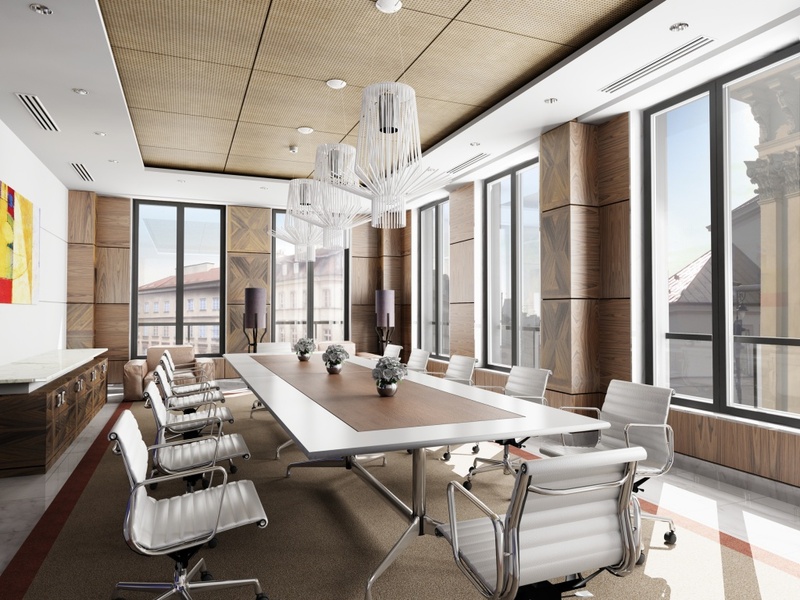 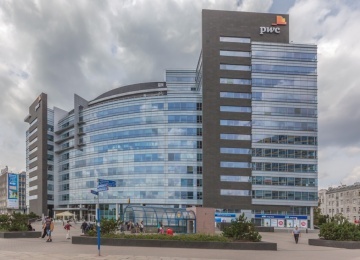 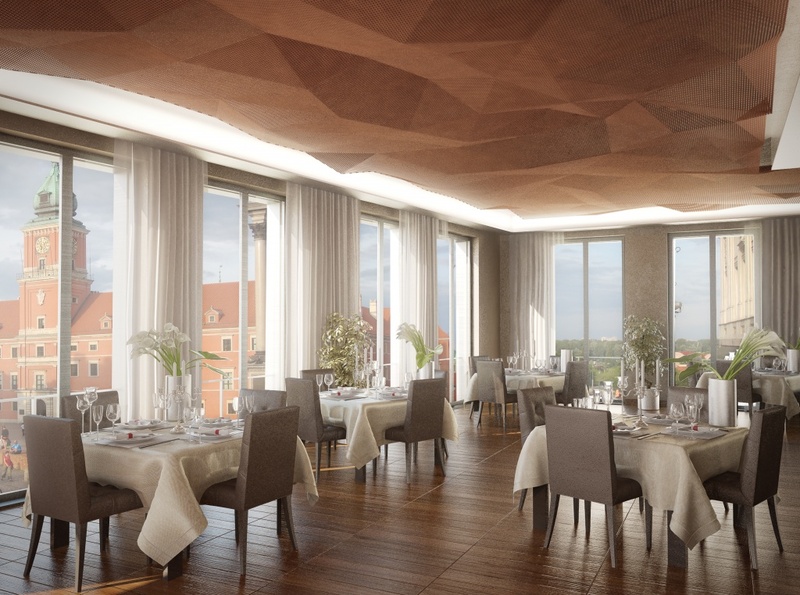 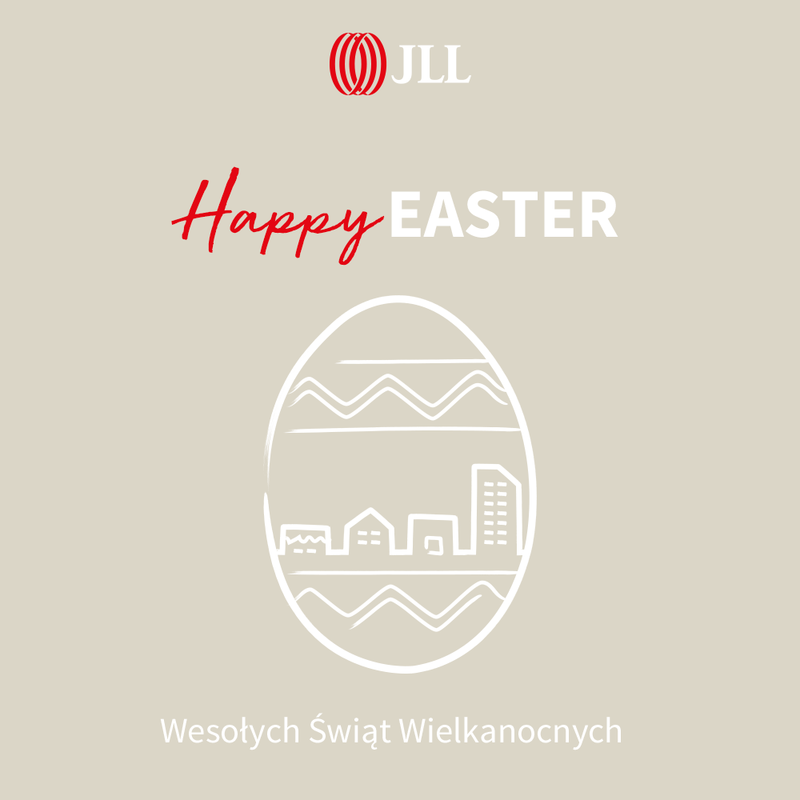 The investment will be a prestigious address mainly due to the nearby located Royal Palace (within 100m), the Old Town Square (400m) and Krakowskie Przedmieście Street (150m). 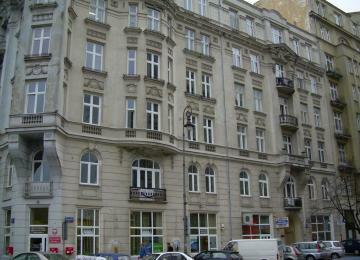 In addition, the building is easily accessible by trams, buses and subway. 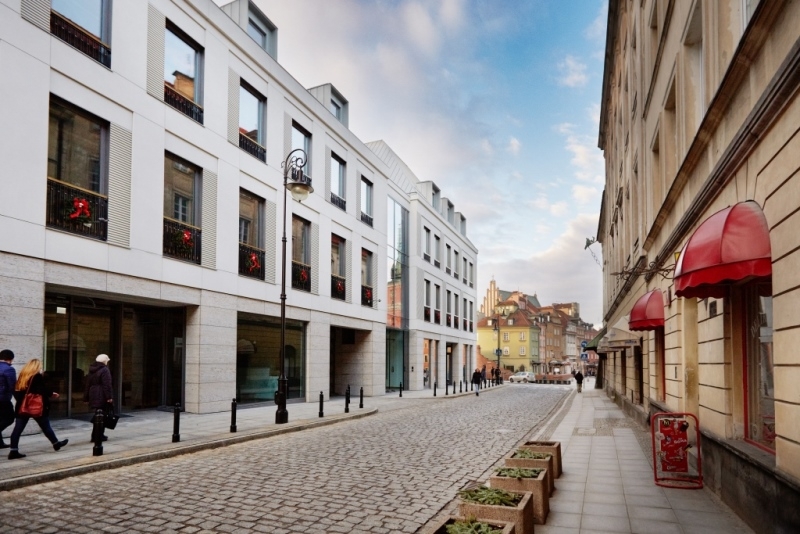 Thanks to the planned underground car park and direct proximity of the route W-Z access by private cars is also very convenient.